Choose any display name, you can change this later. 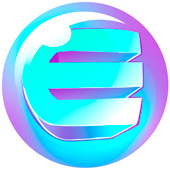 It’s ok to send me emails (rarely) about the Enjin service. Click the link in the email and you will be done! Didn't get the email after a few minutes?